Home Projects How can I edit the priority of the project? How can I edit the priority of the project? 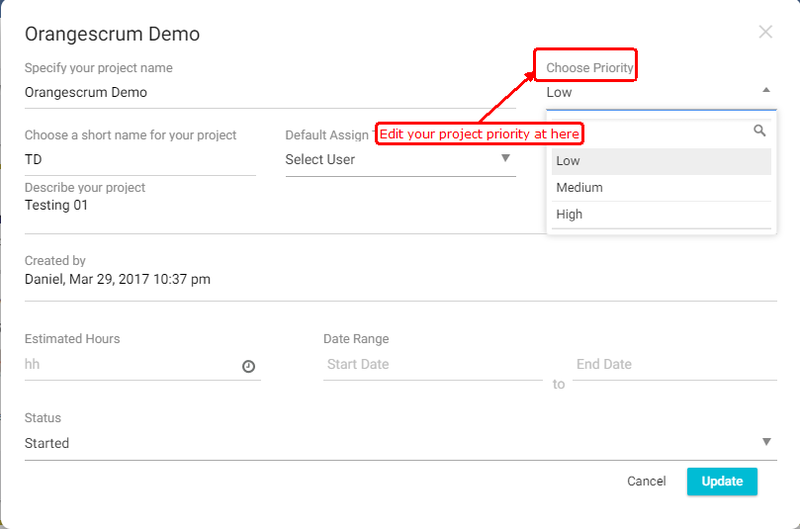 You can edit the project priority by following steps. Click on ‘Choose Priority’ to edit the project.